This Go On Steering Wheel is ideal for any vehicle. Easy to install, just place it on the steering wheel. It will protect your hands during hot or cold temperatures. Designed to improve grip and comfort. This Go On Universal Trunk Cover is perfect to protect your vehicle's trunk from dirt, grime and stains. Functional padded foam on the bumper portion to reduce wear and tear. Made with durable rubber and skid proof fabric on the bottom . Fits most cars and SUVs. Quick to install. Less mess and hassle-free. 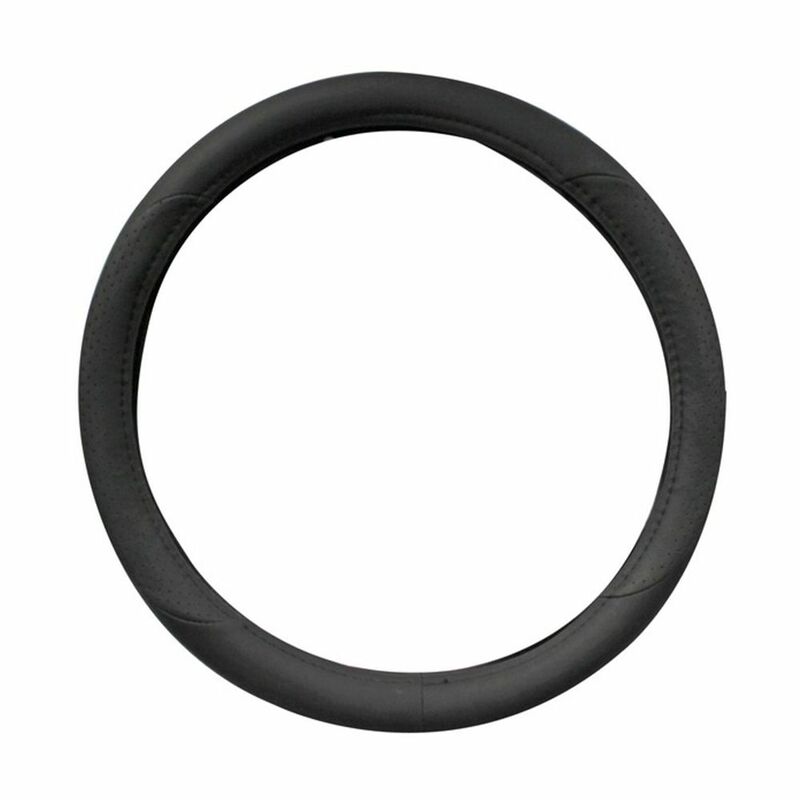 Steering Wheel Cover Black This Go On Steering Wheel is ideal for any vehicle. Easy to install, just place it on the steering wheel. It will protect your hands during hot or cold temperatures. Designed to improve grip and comfort.